Diabetes symptoms in dogs include drinking more water than usual, urinating more often and in greater quantity, and acting sad or lethargic. 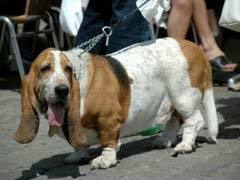 Canine Cushing’s disease is a condition in which the dog’s body makes too much cortisol. The pituitary gland sends the chemical messenger ACTH to the adrenal glands. The adrenal glands make glucocorticoids like cortisol. 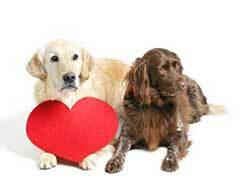 Glucocorticoids control many essential bodily functions in the dog. 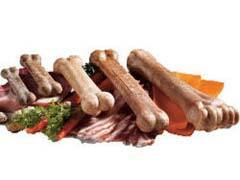 If you notice your dog not eating normally, you might think Fido has ringworm. Ringworm in dogs is not really a worm at all! Ringworm is actually a fungus that lives in the hair follicle. The fungus causes round patches on the skin where there the hair has fallen out. The edge of the circle is raised. 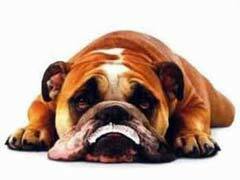 The first step to eliminating bad breath is to know the major dog bad breath causes. Halitosis, bad breath, can be caused by a surprisingly large number of things. 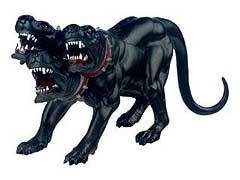 Of these things, though, the main culprit of canine bad breath is bad dental hygiene. Poor dental hygiene causes a buildup of bacteria (plaque) that attach themselves to the tooth surface, then slowly mineralize, turning into the hard substance known as calculus. 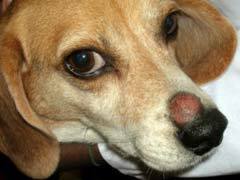 Dog Distemper Treatment – What Can I Do To Help My Dog? Distemper in dogs is one of the most dangerous diseases for dogs. Just like the flu, distemper is a virus. This virus is spread through similar channels as the flu as well. It can be transmitted in bodily secretions, drool or mucus, and other bodily fluids like blood or urine; it can even be spread in feces. 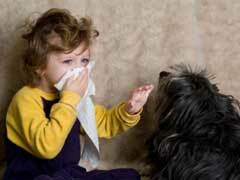 Unlike the flu, though, distemper has been known to cause a grim prognosis for many pets. 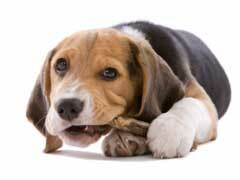 Dog distemper attacks many different systems in your dog’s body. Lung cancer in dogs, luckily, is very rare. Only 1% of canine cancer diagnoses are lung cancer. Primary lung cancer, which begins in the lungs, is even rarer, but has a much lower canine life expectancy. Secondary lung cancer, the more common form, is caused by cancers in other parts of the body metastasizing or spreading. 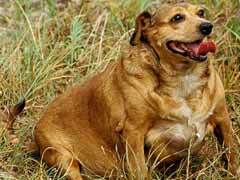 Canine kidney disease comes on either gradually or suddenly, depending on the cause. Sudden kidney failure is commonly caused by poisoning, shock, dehydration, infection, and other traumatic causes. These causes tend to come with their own complications, and typically lead to a visit to the vet where kidney failure is detected. Your dog’s liver functions much like your own; it carries out the same tasks, carries out these tasks in a similar manner, and has a similar structure. 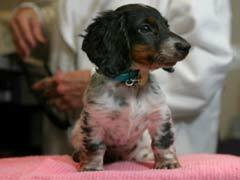 Because of this, we have a wealth of information on identifying and treating liver problems in dogs. Testing to detect elevated liver enzymes in dogs is the most common way to test for liver problems. Once a liver problem has been found, the best form of treatment usually comes in the form of a balanced canine liver disease diet.